The difference between a good gift and a great gift is all about the presentation. When you’re giving something really special, you don’t just hand it over sans wrapping and ceremony. Exquisite presents should be carefully protected, with an air of mystery, so that when the contents are finally unveiled the anticipation is high. Think about the most memorable presents you’ve ever received; birthday presents in several layers of wrapping paper, graduation surprises festooned with ribbon, an engagement ring in an elegant velvety ring box. You can bring this same special touch to your wine baskets and other corporate gifts. 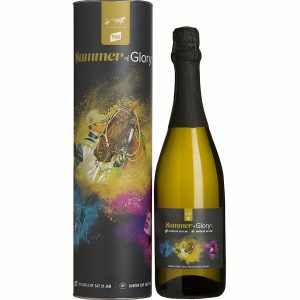 Make a simple gift of wine outstanding, with our extensive range of wine packaging options, suitable for a wide range of needs, occasions or budgets. 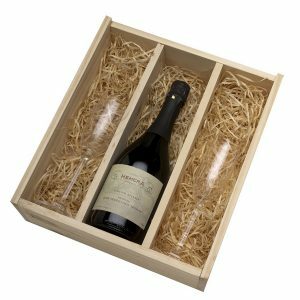 We have the largest range of wine packaging complemented with handcrafted timber wine boxes and elegant presentation boxes through to tastefully stylish cardboard boxes, cylinders, bottle bags and even wine baskets. In addition to the packaging itself, there are decorations and finishing touches that you can use to make the bottle itself really stand out. 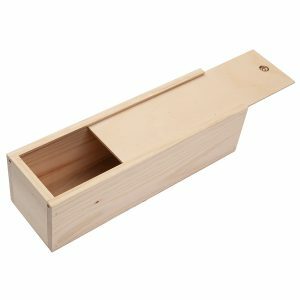 Nestle it in with straw-like raffia bedding, or choose a foam lid lining to perfectly position accessories such as stoppers and multi tools. 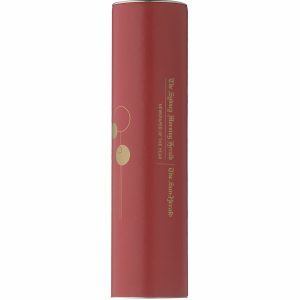 Customise your packaging with your own corporate labels. For larger orders, consider getting some custom printed ribbon so your brand is in front of the recipient’s eyes from beginning to end. Would you like to get an assortment of good things in a basket? If you love to receive special packaging, we are sure others will too. 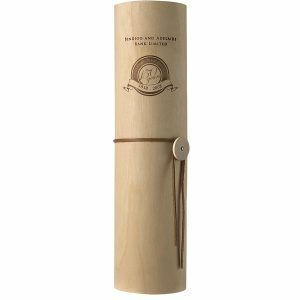 Give wine gifts that come with other goodies. 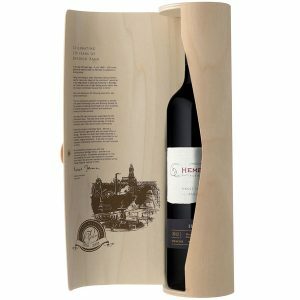 For example, many of our hampers come with wine and gourmet gifts that make perfect accompaniments. 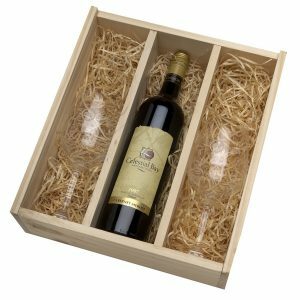 Wine gifts are packed in special boxes that will surely impress the recipient. To discuss your ideas and requirements, call (03) 9484 9829 or contact us online. of corporate gift baskets or talk to our staff about customising a business gift for your clients.